We offer quality craft at our company with the best materials in our industry at reasonable prices. Our Vancouver roofers specialize in residential, commercial, and emergency roof repairs. We understand the unique challenges that present itself in the moist west coast climate. It’s natural to want the perfect home. Some place safe and warm. There’s a reason for the saying “a roof over my head”. A roof is so much more than a bunch of material. It’s what makes your home special. It’s what protects your family. At Cooper Roofing company our contractors understand how vital a roof is. We are passionate at making sure your family and your home are safe and secure with our roofing services. Shane of Cooper Roofing recently did some work for a client of mine. He and his crew did a great job, kept the site clean, finished on time and on budget. As a general contractor I find that most roofers require a lot of over sight, this is not the case with Shane and his crew. I would not hesitate to hire Cooper Roofing company for future projects. Thanks Shane! Cooper Roofing company was exceptionally professional. They asked the right questions. The work was of excellent quality and done on time and budget. I would highly recommend their services if you’re looking for the highest quality roofers! Shane is an expert and a true professional. He inspires confidence. Excellent work! 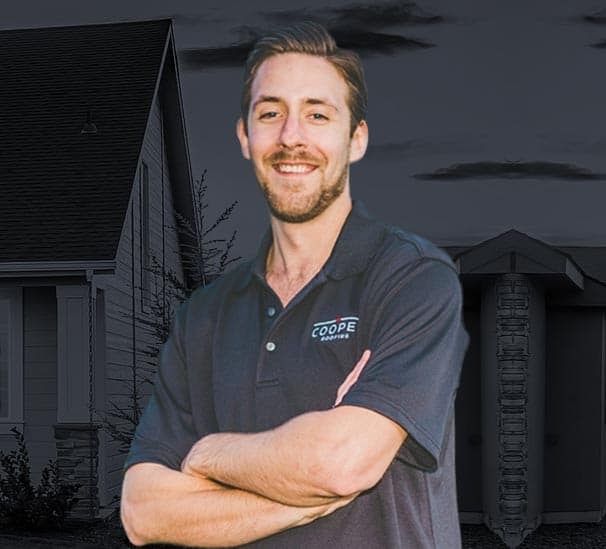 We needed a new installations for our new home that we recently purchased and Shane from Cooper Roofing came highly recommended. It turned out that we had 4 layers of old roofing materials, the guys handled the extra work load in a professional manner even with the difficult weather conditions. We could not be happier with our new, fascia, gutters and down spouts! I would recommend Cooper Roofing for there expertise and execution. Cooper Roofing team is very professional, considerate and complete job on time. Pricewise they are bit higher but it is worthy to have quality services. They are highly recommended for any job. Roofing work was done well and with no problem of any kind. couldn’t be happier with the job. I recently had a replacement done and Shane was the project manager. I was more than pleased. He was very professional and made sure that everything went smoothly. The workers did an excellent job on it. Very neat, very clean and completed in a timely manner. I am super pleased and would definitely recommend him! Competitive pricing… professional and courteous from the quoting process through to the cleaup. Very happy about all aspects of the job. Our 6 Unit townhouse complex recently completed a replacement and we were fortunate to encounter Shane Cooper. 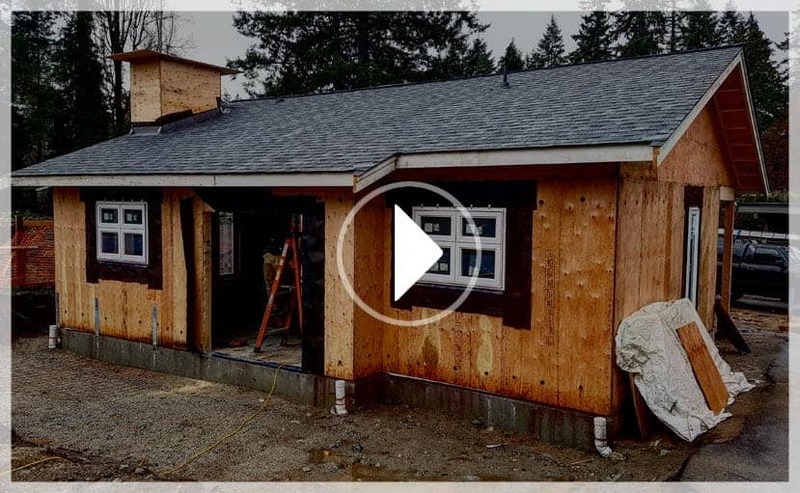 The project had some complexities – skylight replacement, logistical limitations to getting garbage down, installation of a slope package, extensive metal work and siding issues. Shane Cooper provided a competitive quote and maintained a hands on approach throughout the project. What distinguishes him is his professionalism, responsiveness, knowledge and solid problem-solving skills. Shane visited the job site on multiple occasions to oversee progress and inspect the work. He stopped in to provide me with updates, answer questions and explain next steps. He was always candid, well-informed and pleasant. The roofing project was completed on budget. Shane Cooper is an effective and proactive leader who takes personal pride in delivering a job well done! Apart from installing a great new roofing instalments, Shane was friendly and professional. He went above and beyond what was expected, leaving us very satisfied indeed. Shane was prompt, his workers were clean and swift , and the price was fair. We would recommend Shane to anyone! We had our cedar shake repaired in November 2016. The pricing was competitive, the work was done on time. Shane oversaw the project, his employees were professional, efficient and took good care of the cleanup. I would highly recommend. Thanks for your help Shane. You did a great job, and you are the one I will be recommending to my friends and family. Keep up the great work! We had a leak, complete with water flowing into our kitchen through a pot light. Shane assessed the problem area, explained our problem, made recommendations, tarped the area, and submitted his proposal for work. We accepted his recommendations and the work began shortly thereafter. Shane checked in regularly on the progress and was available for trouble-shooting. The roofing team was punctual, hard-working, professional and very polite. The team completed the work in the allotted time despite the horrible weather, and left our yard tidy and debris free. We are very happy with the look and function of our new roofing project, and recommend Cooper Roofing, Shane Cooper and his team for a professional roofing job. Our home started to leak all of a sudden and it was a really bad leak, in the bedroom. After calling around a bit we spoke to Shane and decided to go with Cooper Roofing. Shane personally put a tarp over the affected section as a temporary measure and as soon as they could they came to replace it all. All went as planned, quickly and professionally. Excellent clean up after the work was completed. It was a no-stress event and pleasure to deal with Shane and Cooper Roofing. There was water damage in one of the bedrooms, so I was sure our home was leaking. Shane assessed the situation to confirm and documented a plan to remedy the situation. He then, in- person, walked us through the plan. A couple days ahead of the scheduled project start date we found another leak so the next day Shane put a tarp to stop the leaks. The scope of the project was one day and the work was completed on time and on budget. The team cleaned up after. Shane came by later to inspect the work, show me some pictures. I appreciated Shane’s communication style, professional approach, and the overall work was satisfactory. I would not hesitate to recommend Cooper Roofing if anyone needs roofing work. All employees of Cooper Roofing have full WCB coverage. This means you can rest easy knowing we follow all safety regulations and if the unlikely event happens where someone does get injured, you know you’re protected regardless of the emergency. We have two-million-dollar liability insurance. Have you heard the horror stories of houses being burnt to the ground and flooded by incompetent roofing companies? Yes, we all have. We want to ensure you that you are covered by a professional Vancouver roofing company that holds the proper insurance coverage. Unfortunately, there are some bad apples in the roofing industry. Most are honest people but a company may try to deceive you to get the job. At Cooper Roofing, honesty holds true in business and our daily lives. We will always give our honest opinion when it comes to you and your home. We will provide you with the best service and options for you. We perform quality inspections on every job. 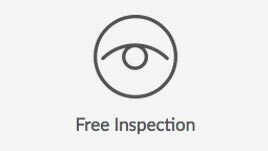 We perform one inspection on repairs, two inspections on small roof replacements and 2+ inspections on larger roofing projects. This helps to ensure our services is to the highest standards. 10-year warranty from Cooper Roofing Inc. for all workmanship on roof replacement projects. Limited lifetime warranty from our shingle manufacturers covering any manufacturer defects. 15-20 year warranties from our torch-on manufacturers covering any manufacturer defects. We have 100+ years of combined staff experience in the roofing industry. Between our owner, project manager and installers we have 100+ years combined staff experience in the roofing industry. This mean that no matter how difficult and complex your project is, we have probably dealt with it before. If we are unsure, we will let you know. 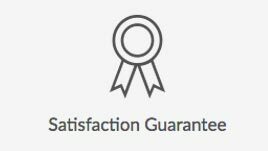 ​Choose a roofing contactor who has built the reputation of trust and is backed behind a organization with over 100 years of trusted goodwill in all forms of commerce. We are Factory - Certified Contractors. What’s another reason to choose Cooper Roofing? The manufacturers of the product we use stand behind us. 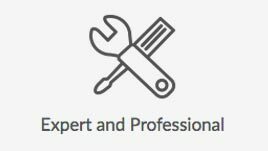 They have certified us because our workmanship is top quality and they want homeowners and building owners to choose a contractor who will do the job right the first time when hiring us for your services. GAF, the best selling roofing manufacturer in North America, stands behind Cooper Roofing’s work. That is why we are Factory- Certified Contractors which only a small percentage of roofing contractors achieve. There will be piles of garbage and debris around your home during the roofing process and they may be shockingly large, BUT do not fret, everything will be cleaned up daily and upon completion of the job. When an old roof is removed, there will be debris that enters the attic. We will do our best to keep as much debris from falling inside as we can and remove what we’re able to. However, it’s impossible to keep 100% of debris from falling into the attic, especially with cedar shakes. Our roofers use high powered nailing guns to ensure all the shingles are fastened properly, and flat head shovels to remove the old shakes/shingles. It will be LOUD for the duration of the project. There may be a chance that drywall or lath and plaster cracks during the process. We rarely see this happen BUT it is possible from the movement of the house. Unfortunately, we are unable to perform any preventative actions. There will be a bin placed in your driveway for garbage and debris (if applicable). We will notify you before the bin arrives and we will need you to remove your car from the garage. We don’t want you locked in! On each job, shingles and shakes are being torn off, and nails are flying everywhere. We perform a final clean up of all areas around the house and wheel around a giant magnetic roller to pick up any metal scraps and nails. This will pick up the majority of nails but not 100%. You may still find some after the job is complete. If you find about a coffee cup’s worth of nails, we’ll come back and perform another full sweep of your property. Sometimes we have material or garbage placed on the lawn (with a tarp). At the end of the job, you may notice flattened or dead grass. We do our best to ensure this doesn’t happen but sometimes it can be unabidable. When we notify you to schedule a start date, please keep in mind it is dependent on weather. We’d love arriving at every job on the exact date it was scheduled, but unfortunately, we live in a humid climate where snow and rain are abundant. Emergencies may happen so we will start your project as soon as our schedule and the weather allows us. 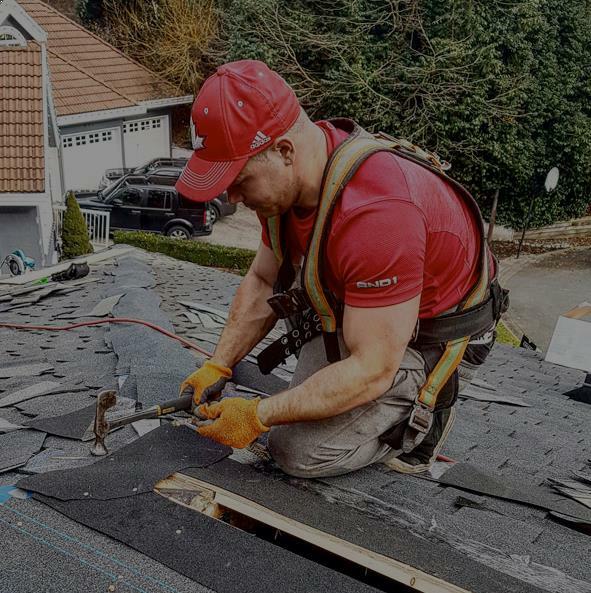 Usually, our roofing contractors work regular hours in Vancouver, BC from 8 AM to 5 PM but we sometimes work more extended hours, starting at 7 AM and finishing at 8 PM. If this doesn’t work for you, please let us know especially if it’s an emergency. Our bin will need to be placed on your driveway, which side would be more suitable for you (if applicable)? The contractors at Cooper roofing will need all patio furniture, planters, flower baskets, etc. moved away from the house (10 feet, ideally). Will you be able to do this or will you need assistance? 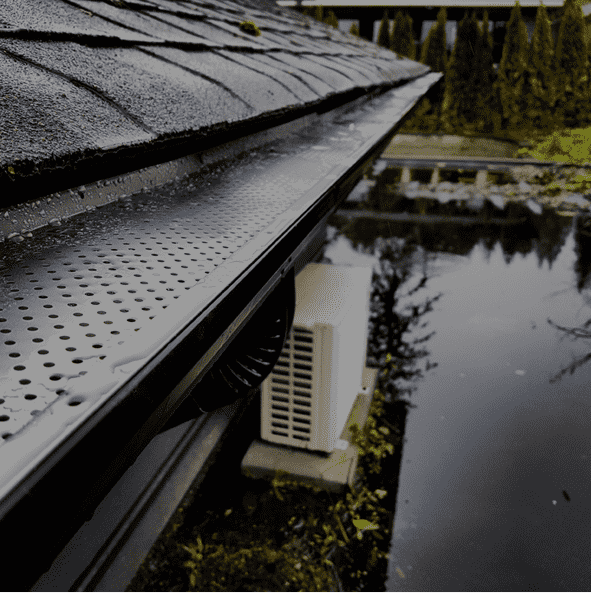 Cooper Roofing – The Vancouver Roofing Experts!